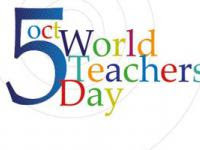 Celebrate World Teachers’ Day with the Goliath Games Giveaway! 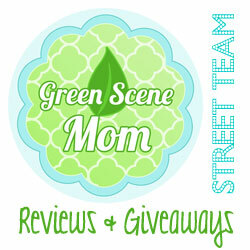 : Special SoCal City Kids Giveaway Opportunity too! 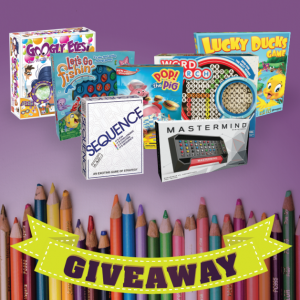 You are here: Home / Giveaways / Celebrate World Teachers’ Day with the Goliath Games Giveaway! Wow!! This is fun. We would love to win. They all look great. If I had to pick one I would say quirky. I would like to play Battling Bones! 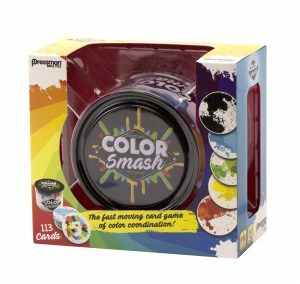 I think my family would love playing Color Smash together! My kids would love these! 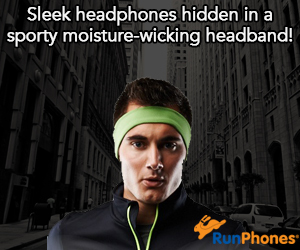 Hard to pick but maybe the quirky is best!! 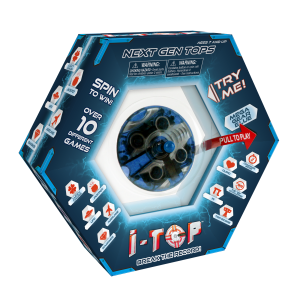 These games would be so fun for the family to play on Game Nights. I think we’ll enjoy the Color Smash. 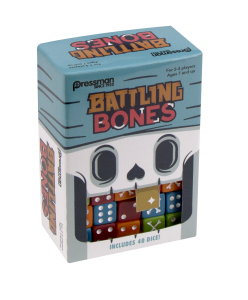 Battling Bones would be a hit with my kids! 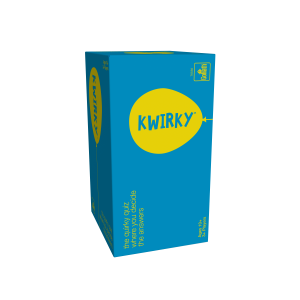 I’m most interested in Kwirky because it’s a thinking game.